New trailer takes Guillermo del Toro's monster movie back to its roots. 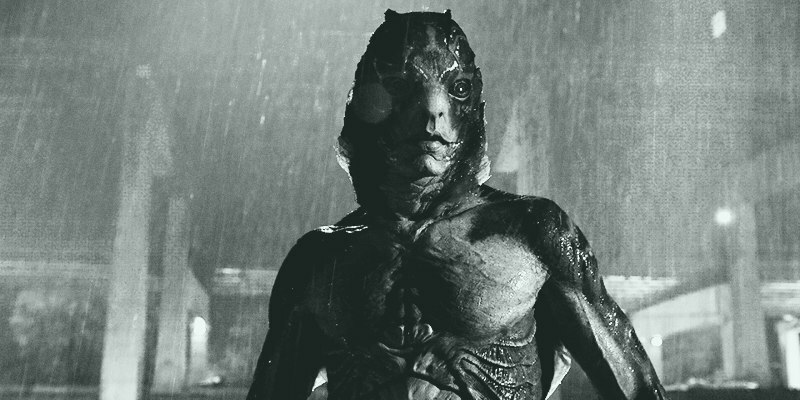 Guillermo del Toro has made no secret of how heavily The Shape of Water is inspired by Jack Arnold's 1954 classic Creature from the Black Lagoon. YouTuber Erick M. Solis has created a new trailer that reimagines hows Del Toro's Oscar nominated fantasy might have been marketed in the 1950s heyday of creature features.